Chai lovers simply can’t do without the daily cuppa but what if there was a refreshing variety? 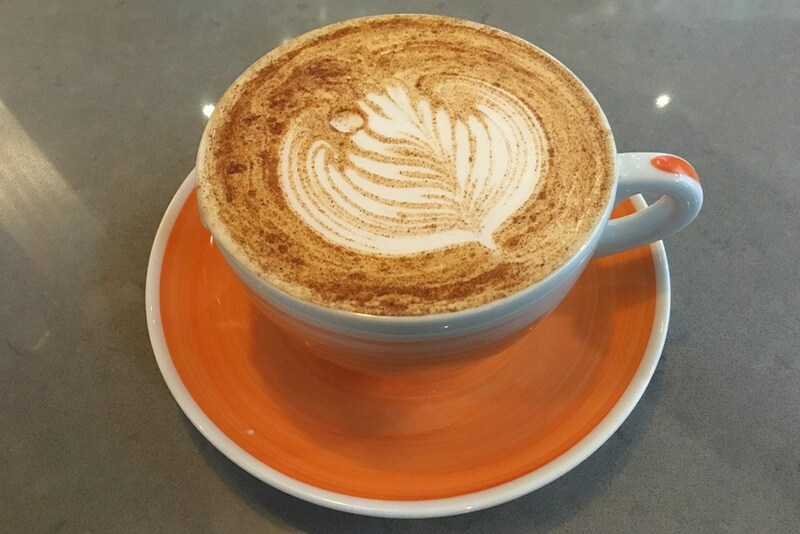 Try the Chai Latte and give yourself a refreshing change. Tata Tea Chai The post Tata Tea Chai Latte Recipe appeared first on HungryForever Food Blog. ..